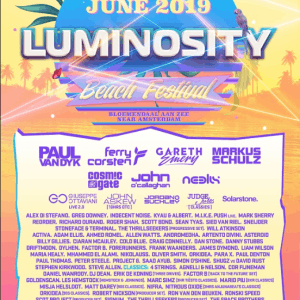 After revealing phase 1 just a few days ago, we are now happy to reveal the second batch of artists who will be performing at the Luminosity Beach Festival 2016 weekender. 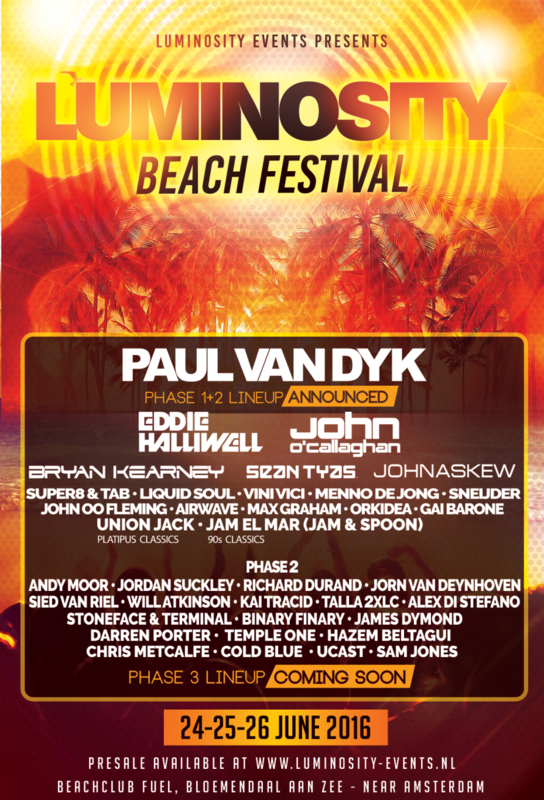 And with artists like Andy Moor, Jordan Suckley and Jorn van Deynhoven things are definitely looking good! 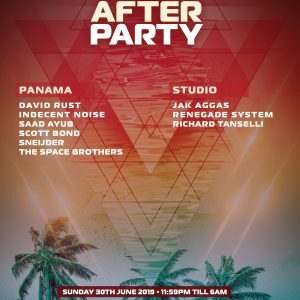 Being billed as one of the best pure trance music event, the festival is shaping up quite nicely and if you’re able to make it, with 70% of the early bird weekend tickets already sold, we strongly advise to secure your early bird tickets NOW before prices increase! The event will sell out for sure!